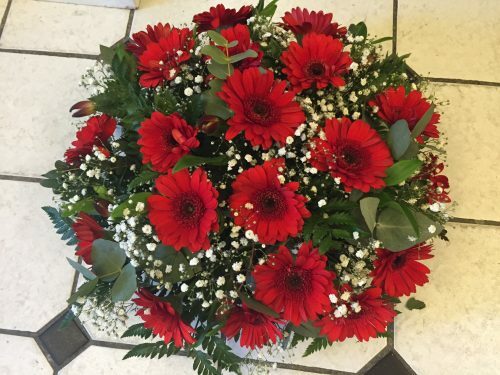 **Please note: We currently only deliver Fresh Flowers to the Mid-Kerry region (Killorglin, Glenbeigh, Killarney, Beaufort, Castlemaine, Firies) and surrounding local areas. 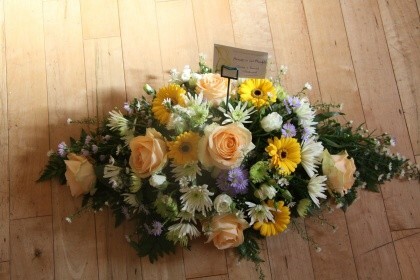 We do not deliver to Cahirciveen, Waterville, Sneem, Kenmare or surrounding areas. 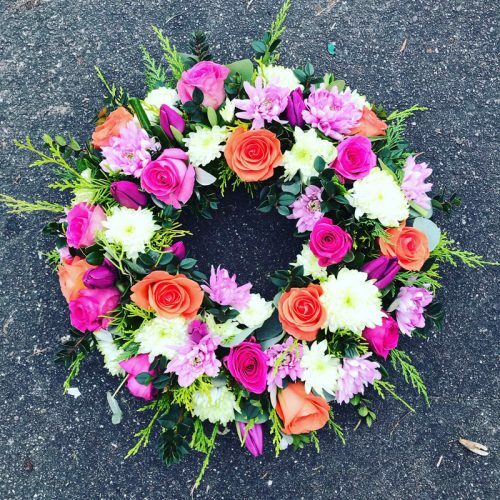 We shall endeavour to deliver all flowers on the same day (Tues-Sat) but due to flower availability, 24 hours or more notice may be required. 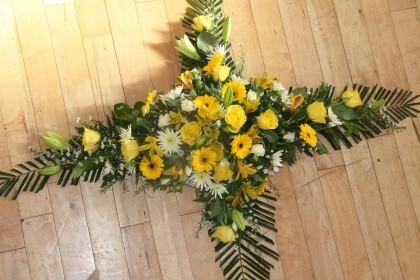 Although every effort will be made to create arrangements of flowers chosen, availability is dependant on current season. 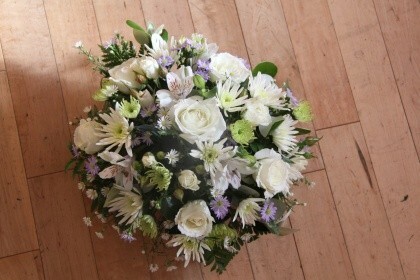 Please call us at +353 (0)66 9796831 or email info@shadesofbloom.com for any special requirements.